No matter how bad it sounds, it's never too late to bring your vehicle to Pro-Gear. 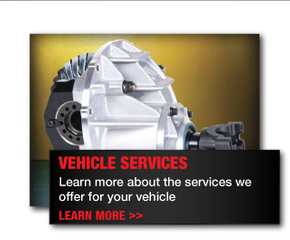 We serve customers throughout Winnipeg and beyond who need quality automotive services at a fair price. Whether you bring us a family sedan or a hi-performance street machine, we will apply the same diligent eye to diagnose your issue and perform the repair. Since we began our company in 1997 we have earned our reputation as a quality shop, and our clients know they can come to use when they need service. 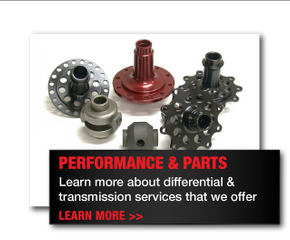 We are differential and drive train specialists, but we're just as happy to repair brakes, perform maintenance and handle repairs. We take pride in providing no-nonsense service that always delivers to clients that include the general public, service shops, used car dealers and racers. Find out for yourself why we're known as one of the best and most reliable shops in the area. 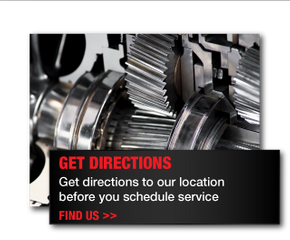 If your vehicle is giving you trouble, or you're just due for regular maintenance, contact us today to schedule service.